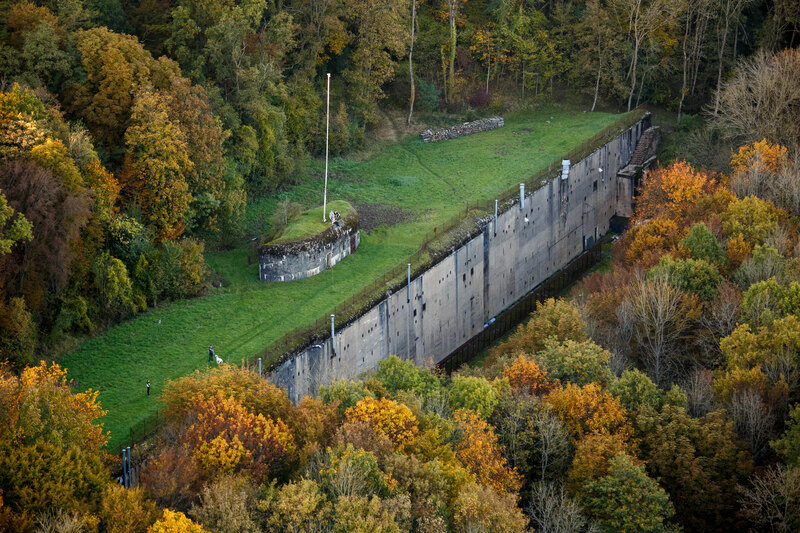 The Germans built the Guentrange Fort in April 1899, and the defensive works became operational at the end of 1905. This Fort became part of the fortifications in Moselle between Metz and the Luxembourg border. 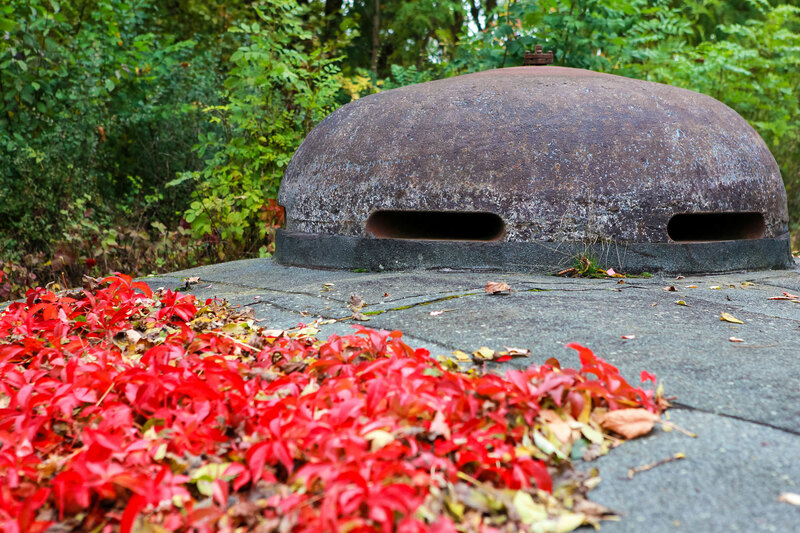 It stood on French territory after the Armistice of 1918, and was integrated into the Maginot Line in the 1930s. 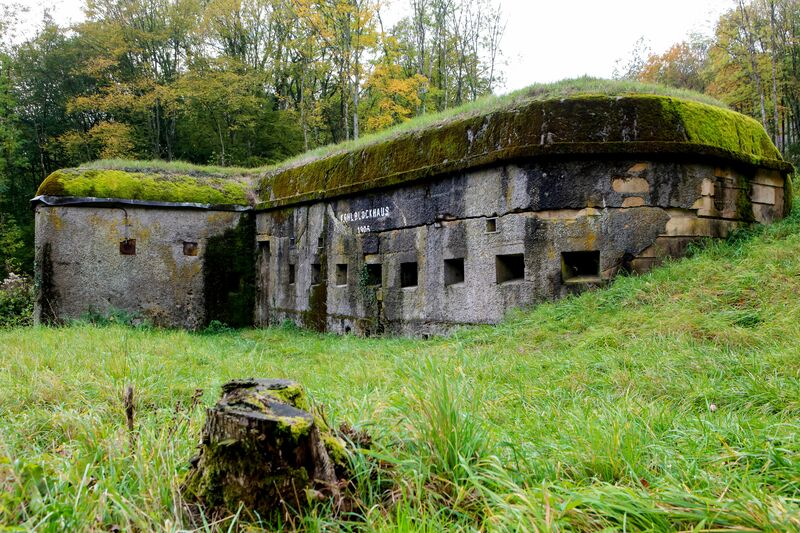 A visit will reveal the imposing features of this type of fortification, the complexity of its electromechanical and telephone equipment, and the comfort of the garrison. From May 1st to September 30th, Wednesday, Saturday, Sunday at 3 pm. Information: +33 (0)3 82 88 12 15 www.fort-guentrange.com.